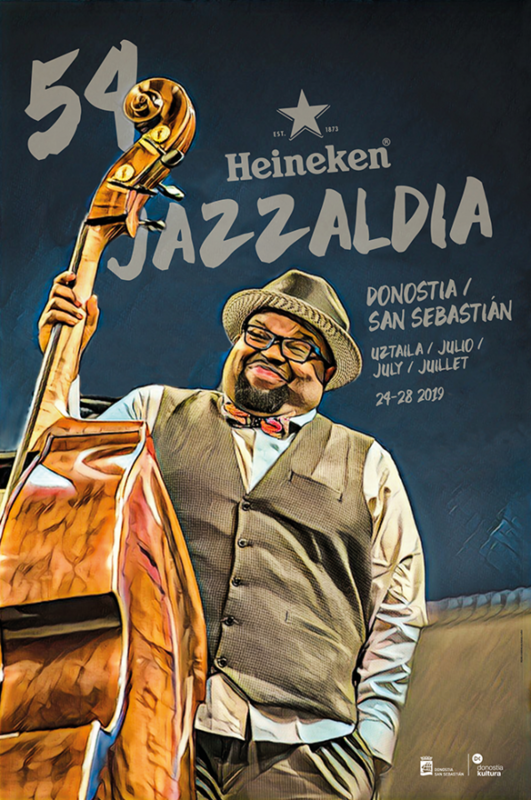 As usual, the programme of the Heineken Green Stage at the 53 Heineken Jazzaldia offers a varied selection of music on the hugely popular Zurriola Beach stage. 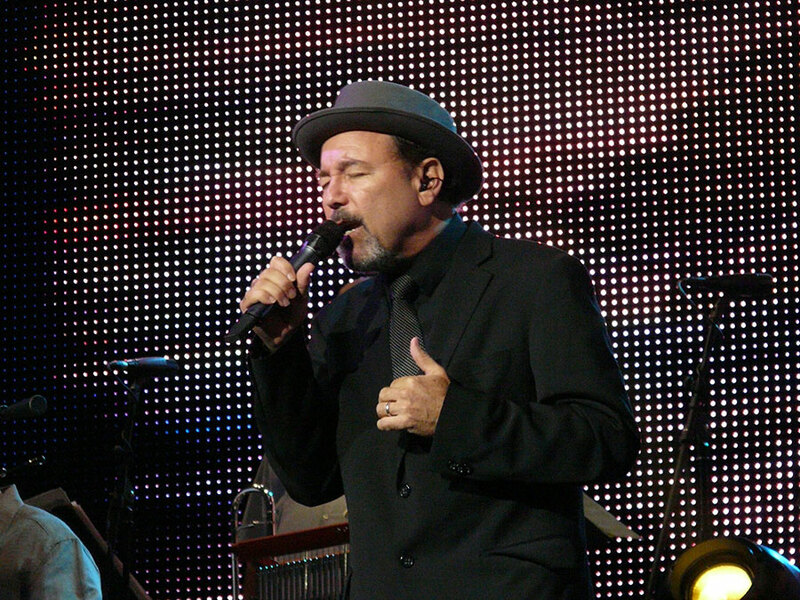 Rubén Blades, one of the kings of salsa, comes accompanied by the fantastic Panamanian combo lead by Roberto Delgado and will be the star of the Festival’s first date: 9 in the evening of 25th July. The midnight concert that day will be brought to us by Too Many Zooz, a modern and innovative trio from New York who are causing a buzz in the city and perform an explosive live show. Gary Clark Jr. is the guitarist of the moment, combining young poise with a fine grip on the works of the masters of blues, rock and soul for a hugely intensive rhythmic result. He will perform at midnight on the 26th. Previously, at 9 o’clock, the stage will be occupied by Izaro, the Basque singer enjoying a meteoric career as increasingly more people come to appreciate her enormous sensitivity. Mikel Erentxun is an essential figure of Spanish pop-rock and has enormously influenced local musicians, during both his solo period and his time with Duncan Dhu; he also comes with a long international background. His performance will be at midnight on 27th July. The programme of the Heineken Green Stage will be rounded off at 9 o’clock that evening with the concert by Amateur, a group from San Sebastian which recovers the pop hues of La Buena Vida, their previous project. The last day of the Green Stage, 28th July, also enjoys a gala programme kicking off with Morgan, who can be considered to be the revelation Spanish group of the last year, at 9 pm. At midnight, Anna Calvi, an emerging talent already qualified as “the new PJ Harvey”. All of the concerts on the Heineken Green Stage are free. Share the post "Rubén Blades, Gary Clark Jr., Mikel Erentxun, Izaro and Morgan headline the varied Heineken Green Stage programme"